Longtime RTA President Adam Urbanski says Aquino report doesn't take into consideration the lack of student readiness. The state-imposed Distinguished Educator's report on the Rochester School District's problems has gotten praise from some quarters, but not from Rochester Teachers Association President Adam Urbanski. In an interview Friday morning, Urbanski said he has told school board members that they should take the report seriously. But he said: “The report omits the importance of student readiness for learning. " The unions, teachers, and Urbanski himself have been convenient scapegoats for low student achievement in city schools, Urbanski said. Distinguished Educator Jaime Aquino’s report and the public forums concerning the report haven’t welcomed input from teachers or the unions, he said. “No one knows better than teachers how to improve schools,” Urbanski said. And he said the teachers union is open to "any plausible proposal" that would improve student outcomes, even if it requires some form of contract negotiation. “We are prepared to make changes,” he said. 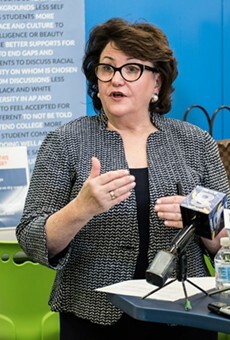 But improving student achievement in Rochester will require a school improvement plan and a serious community-wide effort to address the needs of students and their families, which Rochester just can’t seem to do, he said, referring to the failed attempt at creating the Rochester Children’s Zone. “It’s not an either-or issue,” he said. “We have to do both in tandem." Urbanski pointed to what he said are successful community-wide efforts like the Say Yes to Education program in Syracuse and Buffalo. Say Yes to Education is a non-profit organization that works in collaboration with the Syracuse and Buffalo school districts, surrounding colleges, non-profit agencies, and employers to create a wrap-around approach to K-12 education. 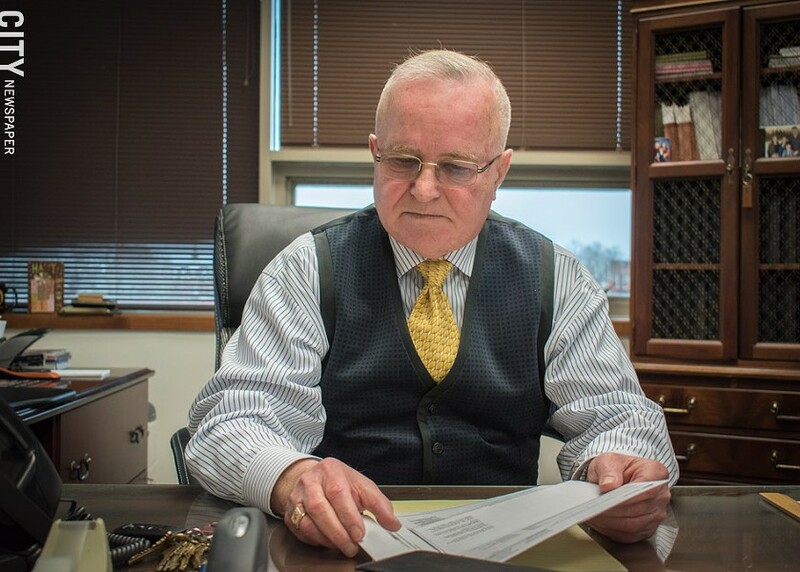 Mayoral control or some type of state control board have been discussed, but they would likely require new legislation, and Urbanski said he doesn’t see that happening. However, local Assemblyman David Gantt has submitted a new bill for mayoral control in Rochester. It’s still in committee. "We're in a bad spot," Urbanski said. "I think we're going to see the most tumultuous period that I've seen in my lengthy tenure. But when people blame the union or me, that's just a pure lack of knowledge. I'm not in charge of running the district."